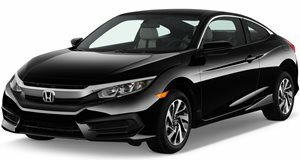 The ninth-generation of the classic Honda Civic has been debuted at the opening of the 2011 New York Auto Show. The Civic&apos;s highlights are a mildly revised style and a boost in fuel-efficiency. 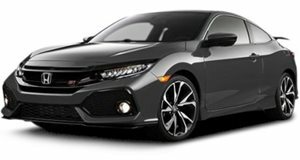 The line up presented consisted of the following models: the conventional gas-powered Civic Sedan and Coupe, the high-performance Civic Si Coupe and Sedan, the Hybrid, the Civic Natural Gas, and the HF. 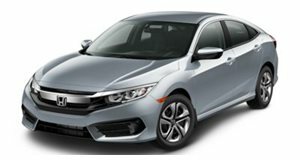 For the 2012 model year, Honda announced higher fuel economy ratings, up to an 8 percent increase on highway figures for the Civic Sedan and Coupe models with automatic transmissions. The models will also be offered with new features as standard, including a 5-inch LCD "Intelligent" Multi-Information Display, Eco Assist, and the new Motion Adaptive Electronic Power Steering System. 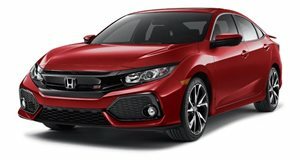 The starting price for the base Civic Coupe is $15,605.